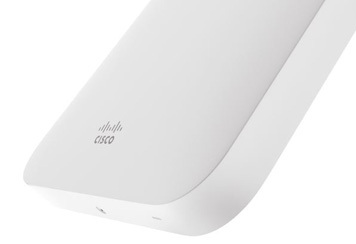 The Cisco Meraki MR42 is a four radio, cloud-managed 3x3 MU-MIMO 802.11ac Wave 2 access point. 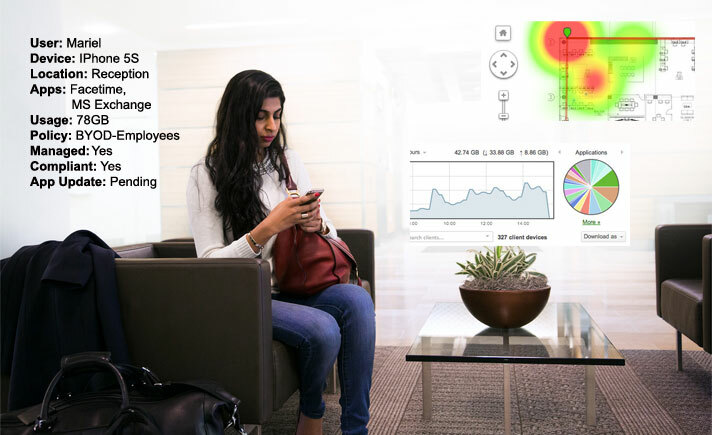 Designed for next-generation deployments in ofces, schools, hospitals, shops, and hotels, the MR42 ofers performance, security, and simple management. The MR42 provides a maximum 1.9 Gbps aggregate dual–band frame rate with concurrent 802.11ac Wave 2 and 802.11n 3x3:3 MIMO radios. A dedicated third radio provides real-time WIDS/ WIPS with automated RF optimisation. In addition, an integrated fourth radio delivers Bluetooth Low Energy (BLE) scanning and Beaconing functionality. With a combination of cloud management, high perfomance hardware, multiple radios, and advanced software features, the MR42 makes an outstanding platform for the most demanding of uses today and tomorrow. 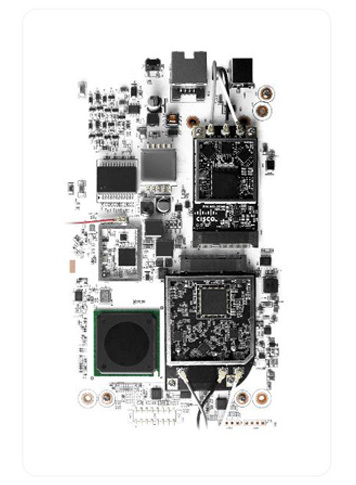 These uses include high-density deployments and support for applications like voice and high-definition video. 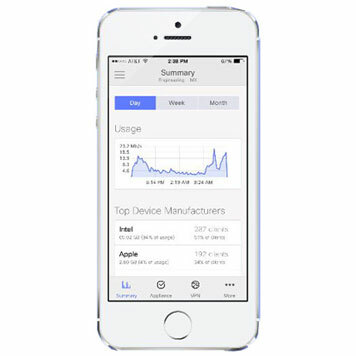 24/7 monitoring via the Meraki cloud delivers real-time alerts if the network encounters problems. Remote diagnostic tools enable immediate troubleshooting over the web, meaning multi-site, distributed networks can be easily managed. The MR42’s firmware is automatically kept up to date via the cloud. New features, bug fixes, and enhancements are delivered seamlessly over the web. This means no manual software updates to download or missing security patches to worry about.